Emovere is the latin derivation for the word emotion. Its meaning being; to move, move out or move through. During this 10 hour intensive we wil go through the steps of creating a combination with emotion as the first step by going through the following modules to use as a tool. We will work towards learning an Urban Fusion Bellydance combination incorporating each of the modules and using urban dance style techniques like popping, animation and tutting. The modules taught during this intensive will also be able to be used on existing choreographies as an extra layer in your piece. 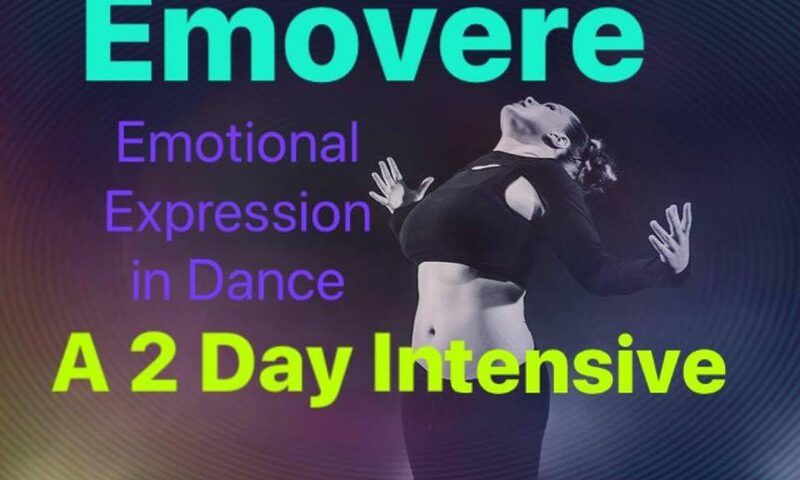 This intensive is for the intermediate to advanced dancer of any discipline or style. If you have an excisting combo or short dance piece, even better!